Creating a Rambling team is easy, as long as you have 4 people you are good to go. Think "The Generation Game meets Country Calendar". The team with the most practical nous and good speed will be our Ramble winners. Just to add an extra bit of competitive bite - when you register for The 4 Legged you will need to enter as either a Town or Country team. 8km, all of road stunning bush tracks.  Starting at The 4 Legged Base Camp over the back of the magnificent Woodlands Stud you will walk an 8km course completing a number of challenges along the way. 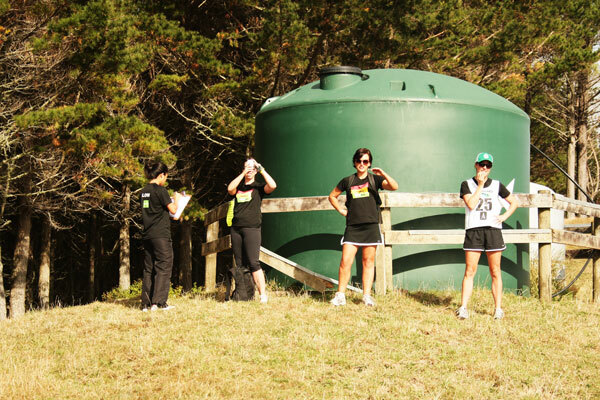 Your time to complete the 8km walk makes up part of your final score along with points for completing each challenge. Then under the watchful gaze of EVERYONE else at The 4 Legged you will complete some final challenges. These scores combined will determine our Champion Rambling Team.